Apparently, there are some celebrities in America who are being pressured to boycott Israel and in the case of singers and bands, refuse to perform there. The threat is that if they don’t boycott the country, those who do support the movement will boycott them. Considering that a lot of the people who listen to pop singers are young people who are liberals, it simply wouldn’t do to have that happen. That’s exactly what happened to pop singer Lorde, who explained that she was forced to cancel her show in Tel Aviv due to pressure from the Boycott, Divestment and Sanctions movement. Luckily there are still those who don’t much care for the leftist ideology that is being forced on the rich and famous, and actually added shows to their tour to include Israel. 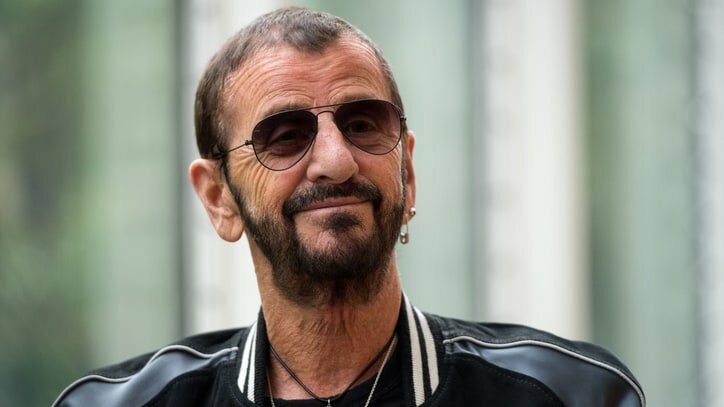 Former Beatles’ drummer Ringo Starr has announced that his All Starr Band is going to be adding more dates to their Europe and Israel tour. The band is made up of Starr, Steve Lukather of Toto, Greg Rollie of Journey and Graham Gouldman of 10cc, and they will be playing at the Menorah Mivtahim Arena in Tel Aviv. But this didn’t go over so well on social media and even other celebrities got in on the dog-pile. Feminist @lorde cancels concert in Israel – only place in the Middle East where women are truly equal – on moral grounds. I look forward to her making a stand for the millions of oppressed women living under Islam. Or cancelling her Russian concerts due to the treatment of LGBT. I just deleted all my Lorde songs since she won't play Israel. Protests are not as visually stunning in the digital age. Lorde is thankfully part of a minority of celebs who refuse to play in Israel. The likes of Lady Gaga, Radiohead, Rihanna and even Sir Paul McCartney have willingly played in our allied country, even under the threat of death. This is unfortunate all the way around, but I’m glad Starr stepped up to the plate.